Turning Point is a Christ-centered Bible study and support group that helps individuals overcome addiction and grow in a relationship with God. 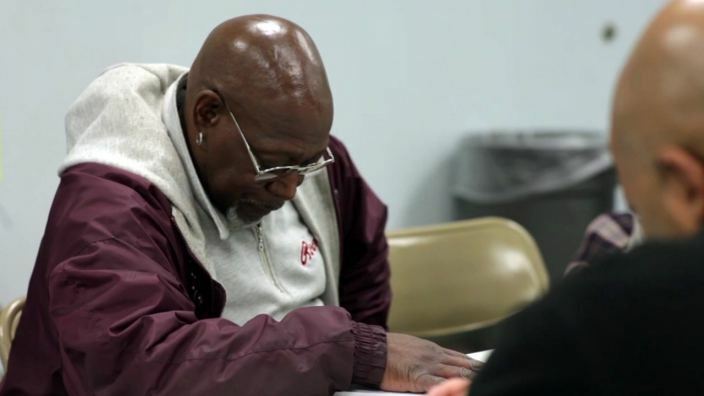 Turning Point meets Tuesday nights at the Agape Community Center and is facilitated by Chuck H. Jones and Charles W. Johnson. If you or someone you know is struggling with addiction Turning Point can help. Please contact Chuck Jones at (773) 679-9558 or Charles Johnson at (708) 606-7136 for more information about Turning Point.